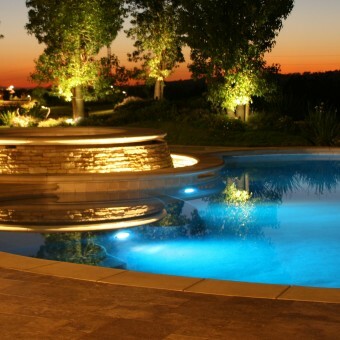 Welcome to the Best Quality Lighting Gallery. 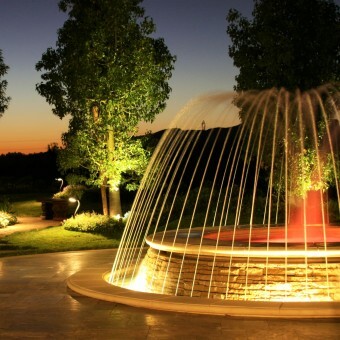 Our Solid Die Cast Brass fixtures, a BQL standard, are displayed in a wide range of outdoor landscape designs. Lighting fixtures shown in gallery photos include: step, deck, well, underwater, path and up lighting. 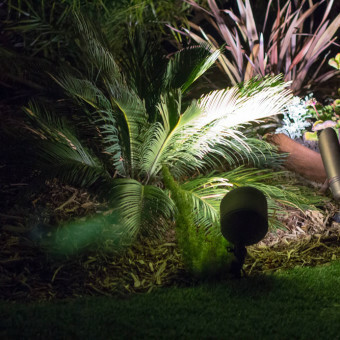 The versatility, beauty and durability of our lighting fixtures make our products the preferred choice of industry professionals. 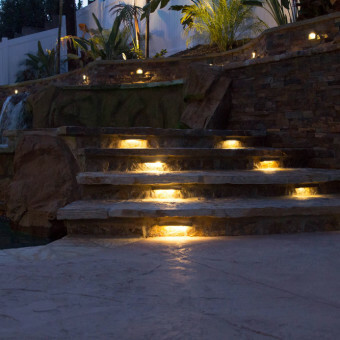 Best Quality Lighting features Solid Die Cast Brass construction with built-in energy-efficient LED low voltage bulbs. 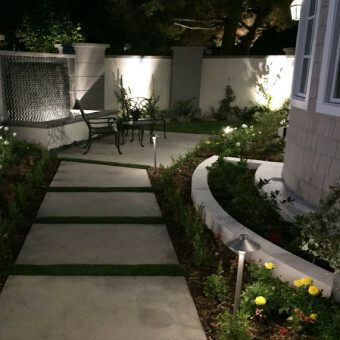 BQL is the preferred choice of outdoor landscape contractors, designers and architects. Die Cast Brass construction is a BQL standard technology designed to withstand the harshest coastal environments. 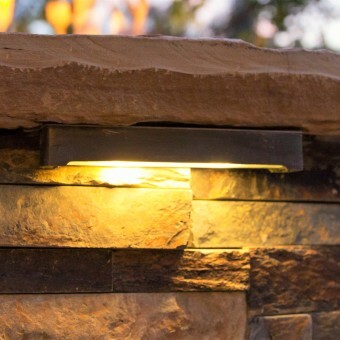 Our products come with a lifetime warranty for all die cast brass fixtures.